highway 14 to highway 16(Glencoe Verona), go down gravel road about 0.2, home on the right side, down long drive way. Welcome Home! Newer Ranch home located on 2 acres. 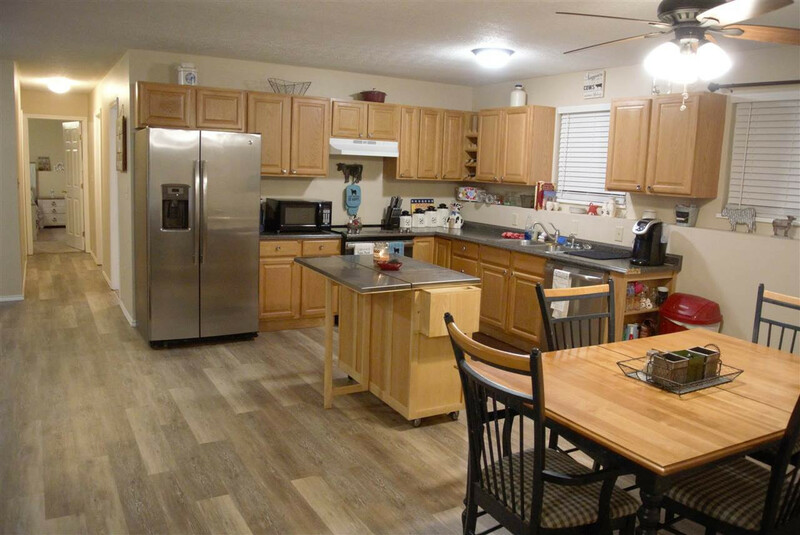 Home features an open floor plan, 2 car Garage, 4 spacious bedrooms, 2 full baths, New Stainless appliances, new carpet, Walton Verona schools. Call your agent today for a showing.